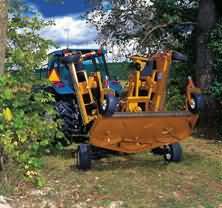 Imagine yourself on a NEW WOODS Mowï¿½N Machine! 100% Pure Luxury in a mower! Up to 2 Year Warranty! Tip Up Easy Clean Deck! All other mowers will become obsolete after one test drive! Test Drive One and Youï¿½ll Order Immediately! 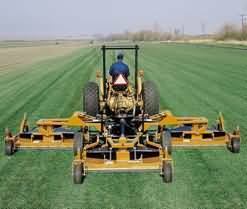 Stop by Farm Equipment repair to see and test drive the new Mowï¿½N Machine! New improved Transmissions for longer life. 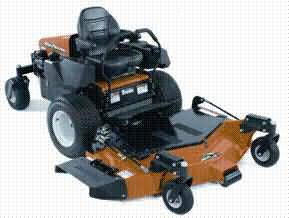 / Increased Fuel Capacity let you mow all day. Blade Tip Speeds up to 18,400 fpm. / TrueFloat Mowing deck will allow you to even climb over tall curbs. Flip-up deck allows for easy under the deck maintenance. / Full Line of Attachments. Superior seat design, Lumbar support, Tilt back, Adjustable suspension. 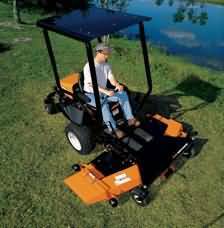 This mower is so smooth weï¿½ve even included a cup holder. Qualtity Service At Great Prices!